We’re pleased to announce that Katherine Lamers has joined the CIS Group of Companies team! 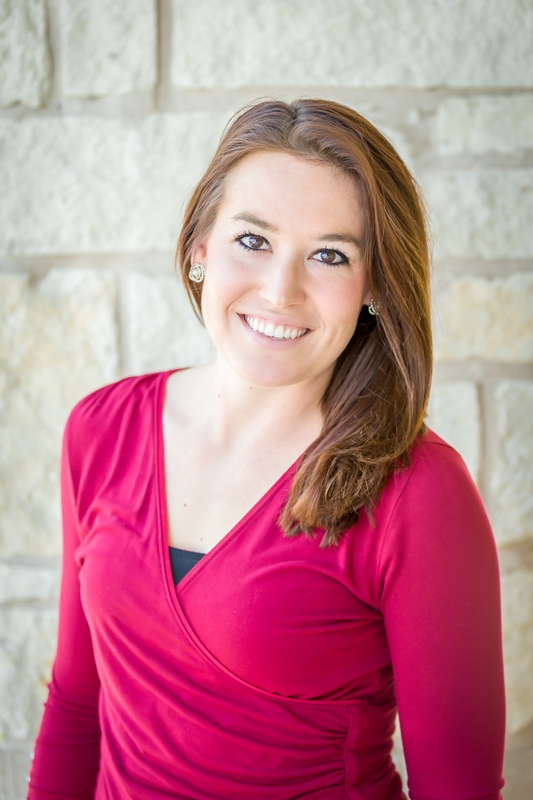 A graduate of Texas A&M University, Katherine began her career during a four-year college internship program with Deep South Insurance, an MGA in the Dallas-Fort Worth area. Her career progressed to Housing Headquarters, where she was responsible for the establishment and retention of business in the company’s southwest region.